Year 2013 remained almost flat with no major development in the telecom sector, not to mention a few milestones in the second half, it set stage for the next year though. Experts see 2014 with a lot of optimism, anticipating that it will be better than the previous five years. 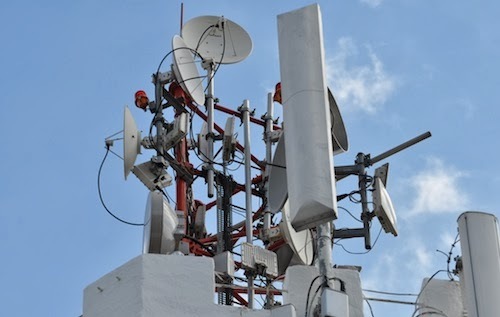 Spectrum auction and a possible review of the ICH policy and cancellation of ICH is anticipated. PTA, telecom industry and economy will get a big boost from the spectrum auction and push for a better mechanism to regulate the industry as changes in the regulatory policy are expected, says a government official. The spectrum auction would be completed in the first quarter of 2014 and almost every operator is ready to launch the services as permission for the test launch has been given already, he added. Major developments in 2013 include the initiative towards addressing the issue of unverified SIMs by rolling out biometric devices at franchises and customer support centers through joint efforts of both Cellular Mobile Operators (CMO) and PTA. Further spectrum auction for next-generation mobile services through hiring of international consultants and first practical step by PTA to curb grey voice traffic in Pakistan. Although the new government is continuing some policies of the previous leadership yet new leadership and the telecom regulators have done a great job by injecting positive sentiments into the industry. However they should further look to create a positive environment as well. Some think that five mobile operators are just too many for a market like Pakistan. The consolidation of Warid Telecom is seen as another significant development in 2014. Mobilink Inifinity handed over its network to Qubee already and left the WiMAX market. 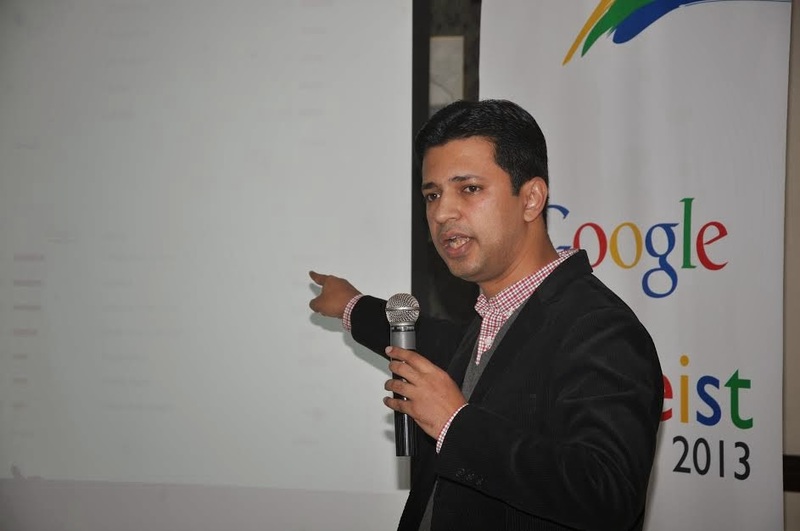 While, Wateen and Qubee decided to consolidate operations forming the second largest broadband service provider in Pakistan, with over 200,000 subscribers. For security reasons the practice of suspending cellular services, continued and Video sharing website Youtube remains ban but still brings in considerable traffic and data usage. 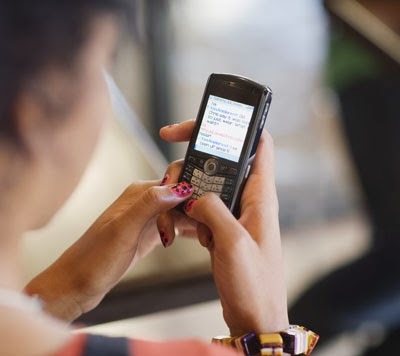 Selling almost 130 million cellular connections by the industry is another milestone achieved by Telecom operators. No major developments took place in the first half of the year making it no different from the previous year. Things, however, changed in the second half when the telecom regulator appointed new leadership after the new government took charge following May 11 general elections. With a new chairman, member technical and member finance, PTA showed significant progress on all pending issues. Further it will take up all outstanding issues, such as recoveries and pending cases in new year. As per source, direct and indirect jobs are expected from app development to the launch of new services considering an increase in infrastructure investment and a lot of activity in the telecom sector. JI leader Abdul Quader Molla’s hanging and rising tension between the two countries may face ban on all Pakistani television channels by a body of cable operators in Bangladesh to deprive Bangladeshi's of Pakistani television. If the ban is imposed, Pakistani investors in Bangladesh will face uncertainty and this would result in complete breakdown in fast deteriorating ties between Pakistan and Bangladesh. Bangladesh’s commerce secretary took the youth in confidence by saying that higher authorities have been conveyed the demand for suspending trade relations with Pakistan. He was also quoted as saying “We will decide in a day or two about the participation of Pakistani stalls in the trade fair”. Wateen Telecom successfully concluded its participation in the International Conference on Information and Computer Technology (ICICT 2013), that was held at the Institute of Business Administration (IBA) Karachi on the 14th and 15th of December 2013. Wateen Telecom was a gold sponsor for the event this year. ICICT is a broad-based, dynamic and fully reviewed conference that aims to capture the new researches in the field of Information and Communication Technologies. This year the main objective of the Conference was to provide a platform for researchers, engineers, academicians as well as industrial professionals from all over the world to present their research results and development activities in Information and Computer Technology. This conference was an excellent opportunity to exchange ideas and to build future partnerships and work together to achieve success by building mutually beneficial connections within the region. The conference has gained international recognition due to the number of renowned scholars that attend as the keynote speakers. It provides a platform to enhance the interaction of local and overseas researchers. The conference was inaugurated by the President of Pakistan, Mamnoon Hussain. Wateen Telecom was represented at the event by Mr. Hamid Mohiuddin - GM Enterprise Business Unit, Mr. Fuzail Hussain - Manager Enterprise & Carries Sales and Mr Owais Ullah Khan. 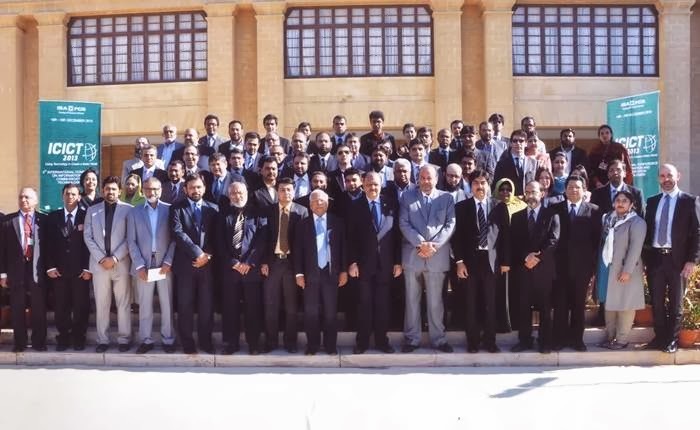 A number of internationally renowned IT experts and research scholars also participated in the conference. InfoTech Group, a leading financial technologies software solutions provider for financial markets, participated as a gold sponsor at the recently concluded ASEA Conference 2013 held in Abidjan, Ivory Coast. ASEA (African Securities Exchanges Association) is an organization of all the African Capital Markets. The conference was conducted in order to drive focus on the continent’s economic future and addressed the key role of capital market in the region. Leading key opinion leaders, policy makers, Central Bank Governors, African securities exchanges experts, policy makers, financiers and journalists participated in the conference. 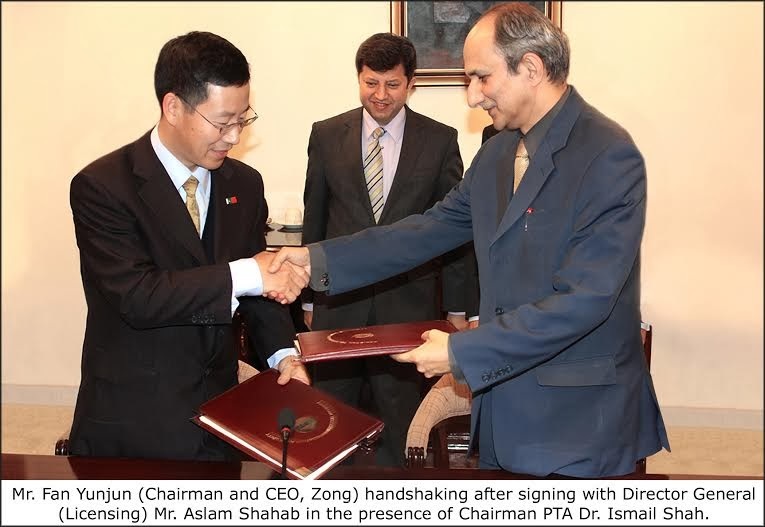 China Mobile Pakistan-Zong, Pakistan’s fastest growing Telecom Network, is proud to announce the attainment of the LDI license after reaching an agreement with Pakistan Telecommunications Authority (PTA). Both entities signed the LDI License agreement at an event held to announce this latest development. CMPakwas anxiously waiting to get the LDI license, as the company plans to launch new services for the benefit of its customers. The LDI license will now allow Zong to provide cost effective and efficient international call and SMS services to its customers as previously it provided these services through collaboration with different local partners. Zong has been taking giant leaps in the competitive market of telecom services by introducing customer centric services for different segments of mobile phone users along with expanding its network at an exponential rate. With the preference of 53% customers in 2012 in the entire industry, Zong remains the telecom operator of choice in Pakistan. With the passage of time, Zong has not only managed to attract a fair share of the market through innovative services but has also invested billions of dollars in Pakistan. In order to enable and provide customers with diversified voice and data services, next generation mobile services are embraced by most of the telecom operators around the world. In Pakistan, for the provision of consultancy services for the auction of next generation services, Pakistan Telecommunication Authority (PTA) and Value Partners Management Consulting Limited (VPMCL) has signed a formal contract at the PTA headquarters reported The Express Tribune on Thursday. 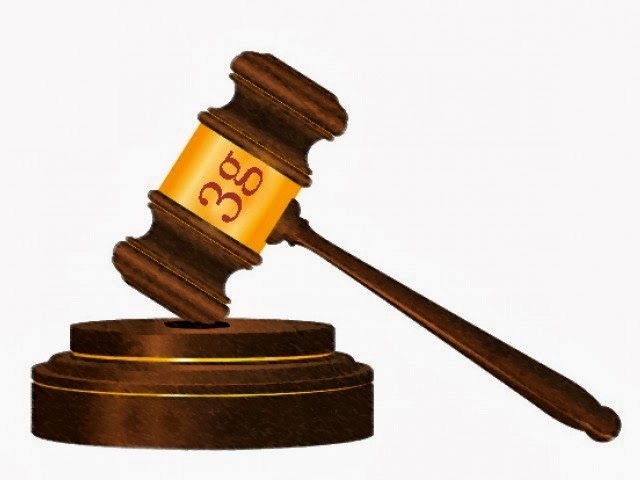 According to the PTA’s Request for Proposals (RFPs) and Terms of References (ToRs), competition and complete transparency in the auction is the responsibility of the selected consultants for the entire process of spectrum auction. They would further provide inputs, recommendations and professional analysis. VPMCL is a consortium of consultants from the US, UK, Singapore and Spain. Under the directive of the Ministry of Information Technology and Telecom, VPMCL was declared successful after the completion of evaluation process for the selection of a consultant of international repute. According to PTA, mobile phone users in Pakistan would be able to transmit and receive high speed data through their handsets. In order to modernize the mobile telephone system in Pakistan, the auction of next generation mobile services was a necessary step. As compare to the current GPRS/Edge networks available to us right now, with next generation mobile services consumers would enjoy video calls, internet browsing and downloading at relatively higher speeds. Students of National College of Arts Lahore while developing pieces of art, during ‘glow graffiti contest’ on the theme of ‘Dostike Rung - United Youth of Pakistan’– the youngsters being together for a progressive Pakistan - promoting peace, friendship, patience and harmony. 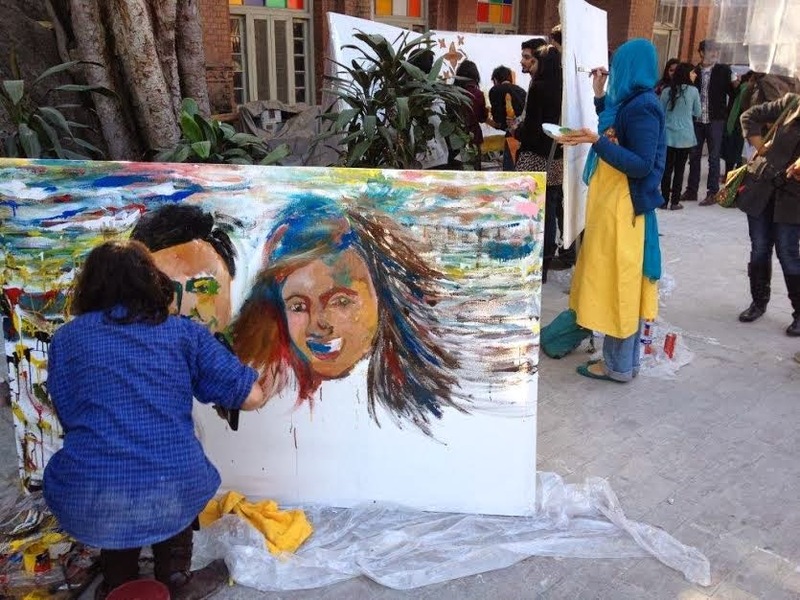 There are over four thousand youngsters from top hundred universities and colleges across Pakistan who arecoloring the same message, covering 800 canvases and 400 wallsall together. It’s the largest demonstration of youth activity in the country which is supported by the Pakistan’s top cellular youth brand GLOW by Warid. After Lahore this graffiti & mural art contest will reach other parts of the country including Islamabad, Faisalabad, Multan and Karachi. 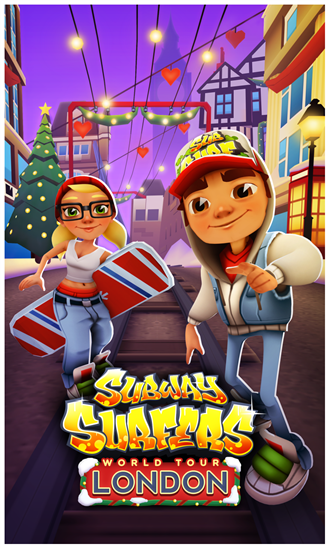 The increasingly popular game Subway Surfers is now available on Nokia Lumia devices with new features. Kiloo Games and Sybo Games have announced the release of their highly rated Subway Surfers game on the Windows Phone 8 platform. 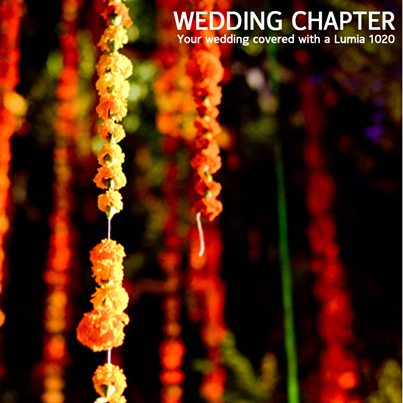 The game is available for free on the Windows Phone Store and can be downloaded from the link below. Due to growing terrorism-related activities and security threats with the use of cellular devices, the Pakistan Telecommunications Authority (PTA) has banned the sale of mobile phones without its prior approval. The telecom regulatory authority sent a letter to the Federal Board of Revenue (FBR), instructing custom officials to ban consignments of cellular phones if specification details design and IMEI (International Mobile Equipment Identity) have not been submitted by the importer to the PTA. For all manufacturers and importers of cellular phones, submission of these specification details to the PTA has been made mandatory to get approval under section 29 of the Pakistan Telecommunications (Re-Organisation) Act, 1996. PTA official confirmed that sale had been banned without the PTA’s approval of mobile phone type and IMEI number. He added that only PTA's approved consignments of cellular phones would get clearance at ports. All the concerned companies and custom officials have been informed that cellular phone manufacturers and importers are now bound to provide all technical details of the phones to the national regulator. Cellular phones without IMEI numbers and their use in criminal activities made PTA take this strict decision of imposition of ban without its prior approval. Wateen Telecom is collaborating with Habib Bank Limited to procure, install and configure networking equipment for disaster recovery data centre, also arranging for training of HBL engineers. This solution includes Nexus switching, high end firewall with Intrusion Prevention System, and ISR G2 routers, with a 24-hour service-level agreement (SLA). Habib Bank was searching for a solution that was reliable, scalable, and easy-to-manage, while meeting strict regulatory and security regulations and guaranteeing a complete and speedy recovery in the event of a disaster. As a Cisco Gold Certified Partner, Wateen Telecom has met the requirements for attaining the broadest range of expertise across multiple technologies by achieving Cisco advanced specialisations in unified communications, routing and switching, security, and wireless LAN. Wateen will procure, install and configure the solution based on Cisco Hardware. The project itself will be completed in three months duration. Wateen Telecom plans to further build on its relationship with Habib Bank Limited in other areas, including data VPN, voice and video. National Database and Registration Authority NADRA has launched a foolproof system to prevent rigging in election through electronic voting machine (EVM). The system aims at ensuring transparency and rigging free elections ensuring that each voter will be able to cast only one vote. Instead of using magnetized ink which amounts to rupees 2.5 billion, with the help of electronic thumb verification the new EVM solution will incur only 40 percent of total cost, claimed NADRA Chairman Tariq Malik on Thursday. The first component of EVM is “Voter Identification Unit” which would carry out a voter’s identification from his CNIC registered at the respective polling station. On successful identification, voter authentication process would be initiated through which fingerprints of voters will be verified from the NADRA database. On authentication, the voter will be allowed to cast the vote through a vote casting unit. The second component of EVM is the “Vote Casting Unit” which would map the voter’s constituency and display the list of candidates. Selection of a candidate by the voter will be recorded in the local database as well as on a printed ballot. During this process, the voter will be assisted through multimedia. The third component of EVM is the “Result Management Unit” whereby once polling is done, the vote casting unit will print a list of candidates along with the number of bagged votes. This system-generated list will be reconciled by presiding officer through manual counting of printed ballots in presence of polling agents nominated by their respective candidates. Voter Identification Unit: carries out a voter’s identification from his CNIC registered at the respective polling station. Voter Authentication Process: On successful identification, fingerprints of voters will be verified from the NADRA database. Result Management Unit: A list of candidates along with the number of bagged votes will be printed once polling is done. This system-generated list will be reconciled by presiding officer through manual counting of printed ballots in presence of polling agents nominated by their respective candidates. Malik is scheduled to give detailed demonstration and briefing on EVM to Chief Election Commissioner Justice Nasirul Mulk and members of ECP next week. - See more at: http://www.pakistantoday.com.pk/2013/12/12/news/national/nadra-comes-up-with-solution-for-rigging-free-polls/#sthash.kDTOmWCo.dpufThe first component of EVM is “Voter Identification Unit” which would carry out a voter’s identification from his CNIC registered at the respective polling station.